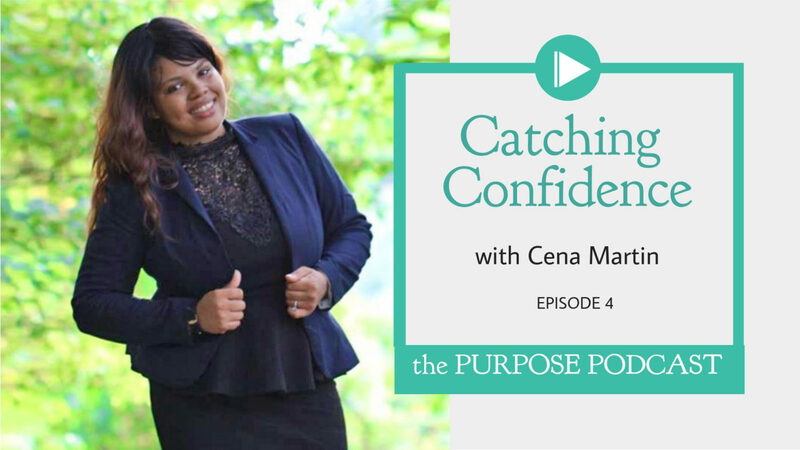 On this episode, Corrie is joined by Cena Martin, a confidence coach, motivational speaker and founder of the Confidence Catchers Community. Through her work, she helps millennial women heal from past abuse and stop accepting other people’s opinions as their own by learning how to catch and harness their own self-confidence. Cena’s life experience she shares with us is a story of incredible motivation. After being sexually abused as a child by her mother’s boyfriend and having the experienced dismissed by those she depended on, she sought to find acceptance through others by starting to date at an extremely young age. Finding herself pregnant at 17 and about to become a mother, she discovered a burning desire from within to uncover her true potential and become her best self not only for her son but for herself. Now, through her Confidence Catchers Community, she’s helping make an impact on women of all walks of life as they heal from their trauma and re-discover their own self-love. Cena Martin is a confidence coach, motivational speaker, and founder of the Confidence Catchers Community. The Confidence Catchers Community is a virtual community where she helps millennial women catch their confidence & heal from emotional abuse so they can stop accepting opinions and realities that are not their own. After nearly two decades of emotional abuse, Cena searched for and found the steps to heal and rebuild her own confidence and now offers that same transformation to young women around the world through various coaching programs, presentations, and educational materials. This entry was posted in The Purpose Podcast and tagged abuse, adversity, cena martin, challenge, coach, confidence, conversation, corrie logiudice, emotional abuse, interview, sexual abuse, story, teenage mom, teenage pregnancy, The Purpose Podcast. What a story of strength and transformation! Great interview – we can all use some time for that relationship with ourselves! Thank you Vishnu! I’m happy to hear you’re enjoying the podcast and finding value in it.